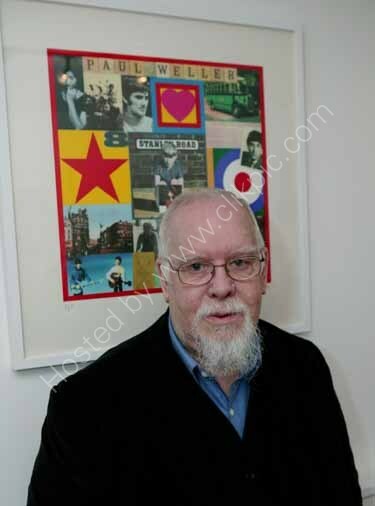 Graham Franks Photography in West Sussex: Artist Peter Blake, designer of Sgt. Peppers Lonely Hearts Club Band album cover! Artist Peter Blake, designer of Sgt. Peppers Lonely Hearts Club Band album cover!